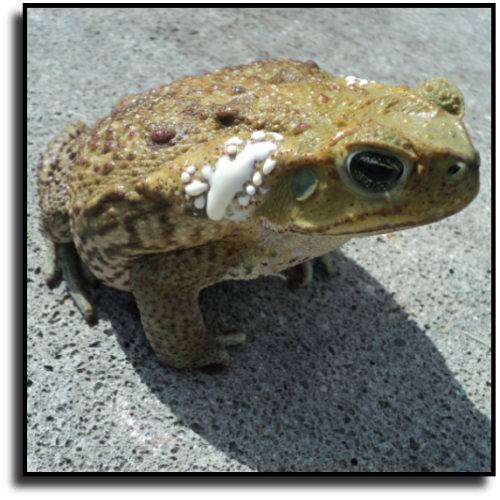 specialists about customized toad control services. 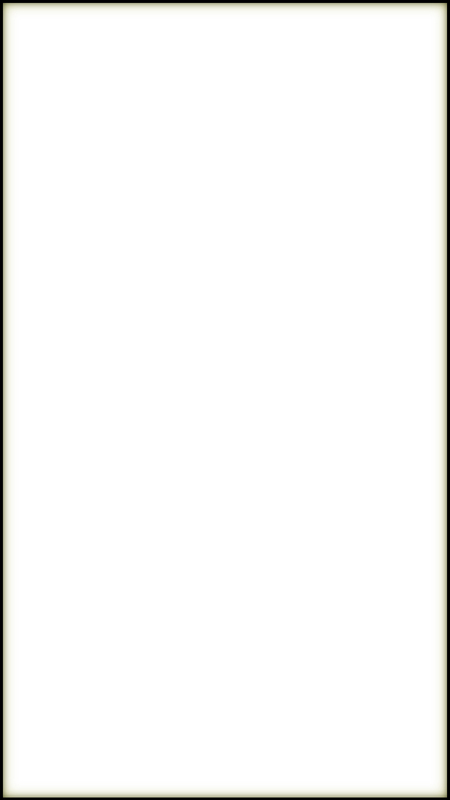 toads, cane toads, bufo marinus, giant toads). 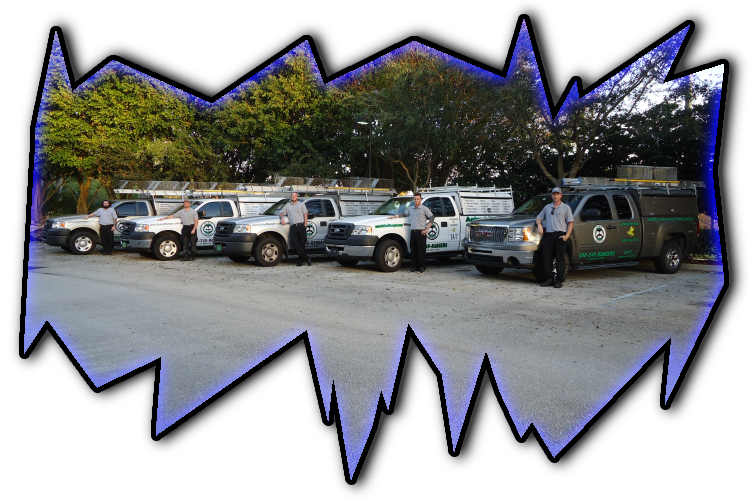 of wildlife control services we provide in Casey Key, FL.